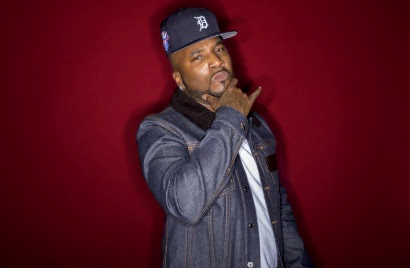 Grammy®-nominated, multi-platinum music mogul and entrepreneur JEEZY (Jay Wayne Jenkins) announces that he will donate 50,000 bottles of water to Houston to aid the city’s water crisis following Hurricane Harvey. Jeezy’s own purified water company Defiance Fuel will respond to the American Red Cross’ call for emergency drinking water. 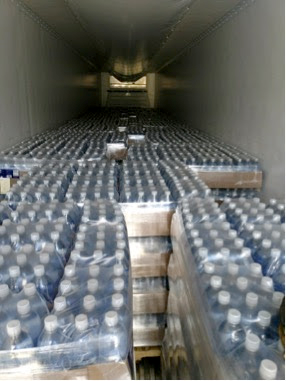 The two truckloads of water are scheduled to arrive Friday, September 8 and will be distributed by Congresswoman Sheila Jackson Lee and Trae “Tha" Truth to local residents. “I am praying for all those affected by the storm. Houston is one of my favorite cities and I will help those in need however I can at this time,” says Jeezy. In 2013, Congresswoman Sheila Jackson Lee of the 18th Congressional District of Texas, honored Jenkins with a Certificate of Congressional Recognition for his philanthropic contributions to the city of Houston. “From Defiance Fuel to the very heart of everyone hurt by the storm, be certain of one thing…we stand with you Houston,” says Defiance Fuel president Brian Burgdorf. Defiance Fuel is an ultra-purified water treated with the brand’s patented Cellular Hydration Processing (CHP) that has been shown to increase cellular hydration, cell charge or potential energy and overall cellular health as measured by phase angle. Jeezy is the latest high profile star to offer support to the charities working in Houston in the wake of Hurricane Harvey. He urges all to find ways to contribute to Houston’s hurricane relief efforts.